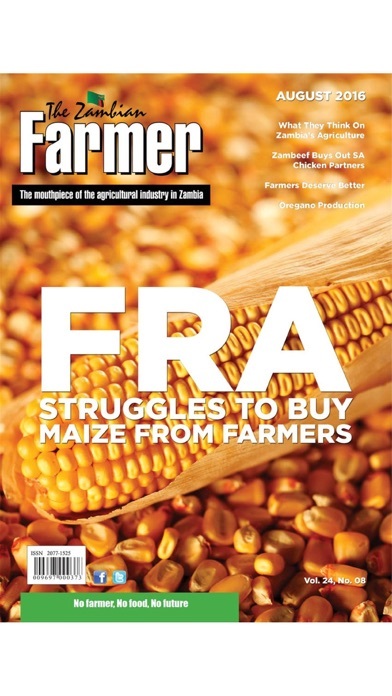 For those who want to know everything about the agricultural industry in Zambia, The Zambian Farmer Magazine is ALL they need. 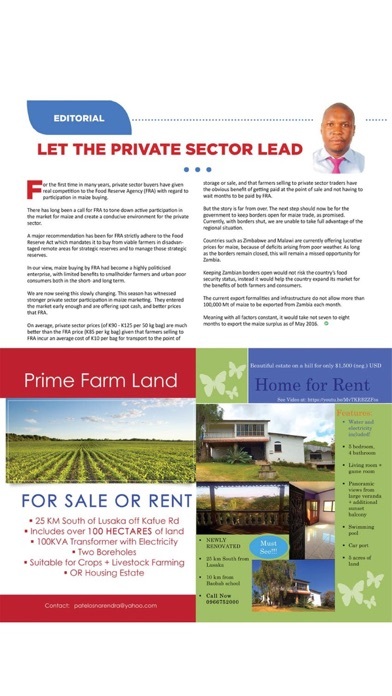 It contains news, views, analyses, and advice on best investment and farming practices. 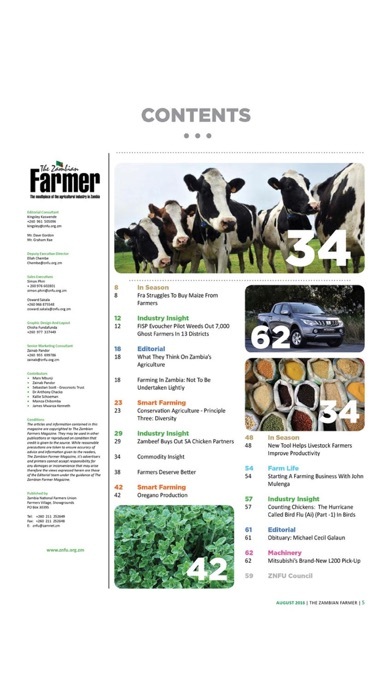 Read about trends in farming, emerging issues, commodity prices, policies, investment opportunities, market information and much more. 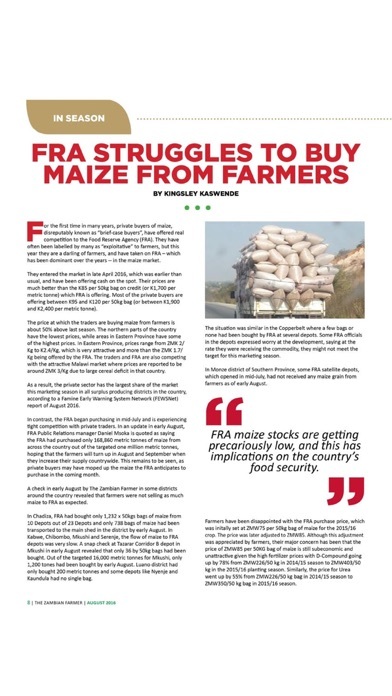 The Zambian Farmer covers everything from farm to fork. It’s the only magazine in its sphere that is available as an app. The Zambian Farmer knows no boundaries when it comes to telling stories about agriculture in Zambia.